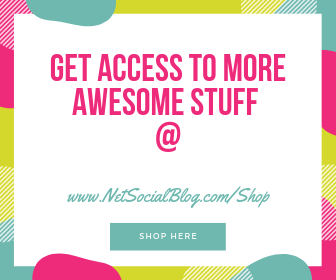 You can now submit sponsored post or sponsor a post on NetsocialBlog – The Award Winning Blog. 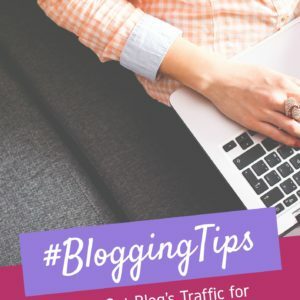 Sponsored post which can include text and images in the articles is PERMANENTLY published on this blog and stays on both the homepage and recent posts list for 30days! 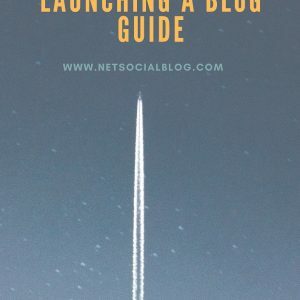 By Sponsoring a post, your info will be permanently available on this blog and shared across all of NSB social media account likewise the Chief Editor will also share them on the personal account. 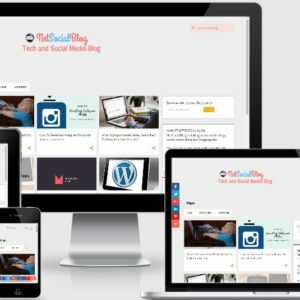 Please Note, links in the article will be connected to your site, but WILL NOT pass Page-rank. The Sponsored Post can be Written by the Sponsors. And if you’d like to submit your own high quality and original article, I will be glad to accept that and edit as necessary. 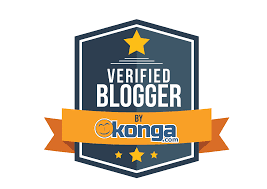 Also, if all you’re looking for is to be affiliated with a particular existing article on this blog, you can take a moment to search the blog using the search box. If you find an article you’d like to sponsor, let me know which one and I will edit it for you. At the sidebar of this blog is a cute widget which pick up posts randomly on this blog! Guess what that means? Sponsored posts can include press releases, videos, articles, interviews…you name it. Ready to promote your brand/product? Send a mail to tuhamworld@gmail.com with the subject “Sponsored Post Submission” and we’ll get back to you asap. Alternatively, you can CALL/SEND A TEXT to 08189655026. Although i prefer TEXT as i might be busy at work, already talking with someone on phone or my phone is unavailable.